I am excited to announce that the revision of my book about Wow’s is nearing printing (available in an ebook version, too). 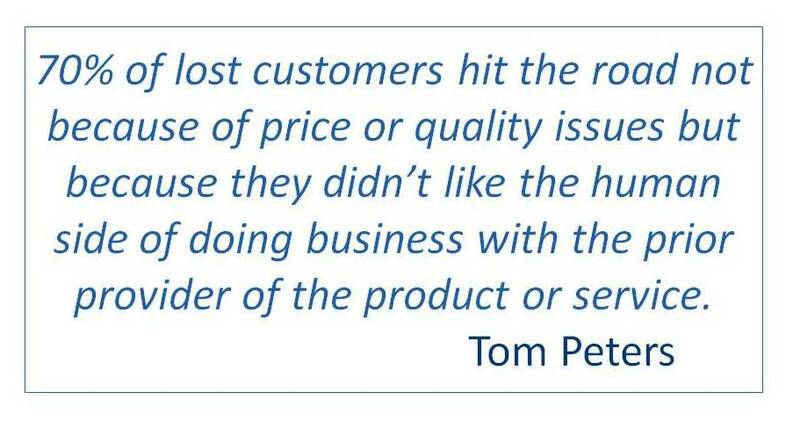 Several years ago Tom Peters’ book, the Pursuit of Wow, caught my attention. He described how businesses needed to Wow! their customers and how it could be done by some pretty simple purposeful things. Think being handed a hot cookie with the keys to your hotel room. I began examining the need for students to be wowed at school.…especially at the start of the year. As I shared the stories I heard about teachers who wowed, more stories were shared with me so I gathered them into a book. WOWs are events, creative lesson plans, games, changes in the environment or the rules, things out of the box or on the outer edge. They contain elements of novelty, spontaneity, quality, and fun. They surprise. They make people laugh and feel good inside. The point is to do something to elicit a WOW! from students, teachers, parents, and others. This can take the form of a big, broad, astonished and amazing WOW!! or a small, lower case, italicized wow, as when something is touching and meaningful. The purpose of a WOW is to grab attention. John Medina in his book, Brain Rules: 12 Principles for Surviving and Thriving at Work, cites “attention” as one of the 12 rules of stimulating the brain to “survive and thrive.” A WOW arouses a sleepy brain. It triggers curiosity and it provides a hook for memory. In short, WOWs are brain-based. Often multisensory, WOWs also become meaningful as they generate good feelings and a sense of quality. According to Arnold Scheibel, Ph.D., director of brain research at the University of California, Los Angeles, “unfamiliar activities are the brain’s best friend.” The brain is stimulated by novelty, and Scheibel theorizes that this might be a survival response. Without it, we may never have left the cave. Something new stimulates the brain to move out of its routine thinking and new dendrites are created, branching out.
. . . we have known for a long time that “interest” or “importance” is inextricably linked to attention. Researchers sometimes call this arousal . . . We know that the brain continuously scans the sensory horizon, with events constantly assessed for their potential interest or importance. The more important events are then given extra attention. Can the reverse occur, with attention causing interest? Marketing professionals think so. They have known for years that novel stimuli—the unusual, unpredictable, or distinctive—are powerful ways to harness attention in the service of interest. A teacher walks into a room carrying a leather suitcase and places it on his desk. He snaps open the suitcase loudly and tips it toward the students so they can see that it is full to the brim with neatly stacked $20 bills. The teacher gains the desired gasp from the students and thus begins his economics class. In actuality, the $20 bills were sitting on top of bundles of cut-up newspaper that served as filler—an old gangster trick. But the appearance created a WOW and provided a concrete way to talk about the value of money and its place in society. Read here how one elementary staff consistently and consciously explored, “How might we wow? If you’d like to receive an announcement when Wow! Adding Pizzazz to Teaching and Learning is available, email Lorene Malanowski at lmalanowski@pls3rdlearning.com. Congratulations on your new book. I had the pleasure of hearing you speak and listen to some of your “wow” ideas. The idea of grabbing a student’s, parent’s, or teacher’s attention is great. When I took an introduction to communication class the professor always said we needed an attention grabber to start the speech. I wonder if creating a WOW factor will make it harder for students to learn material that does not contain the WOW factor. Could it be possible to make the students want to receive the WOW factor all the time, and when it is not received they stop paying attention?